Hello Frndzzz.... www.dealsnloot.com Back With New Free Dabur Almond Shampoo Sample. 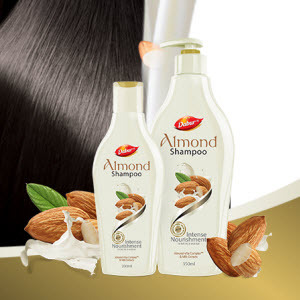 Dabur Almond-Vita Complex and milk extracts, this creamy shampoo gives your hair a pampering experience and provides rich nourishment making it healthy, soft and gives it intense shine. Get your free sample now.